Audi flagship manufacturer of the "24 heures du Mans", wants to share the unique sensations of this legendary race with its fans. Double 2 called on Bonhomme to create a unique digital experience: the first Twitter endurance race.The feature: For 24 hours, a question is asked every hour to the visitors. 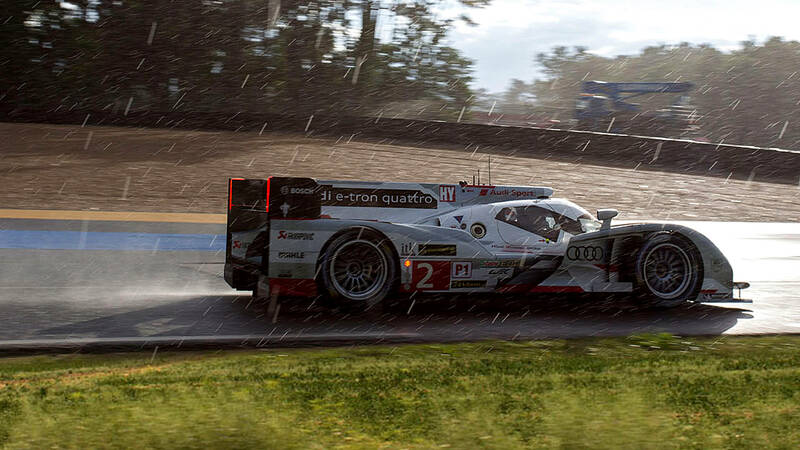 The quickest to Tweet the right answer wins miles and advances his Audi R18 torwards victory. An ambitious and technically very delicate project to approach and realize, the Bonhommes have shown creativity and excellence in the realization of this ephemeral site. The teams have surpassed, well beyond our expectations, to provide an operational platform, original and very well executed in record time. A team available, passionate, efficient and always in a good mood! 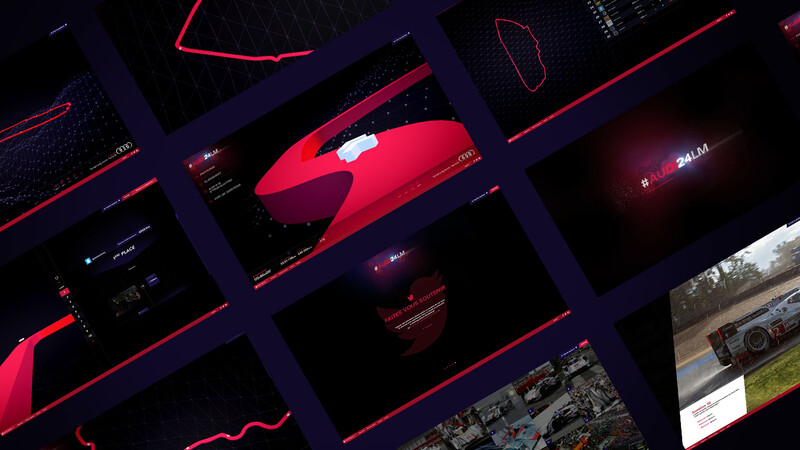 An interactive circuit developed in WebGL plunges the user into the world of the "24 heures du Mans". 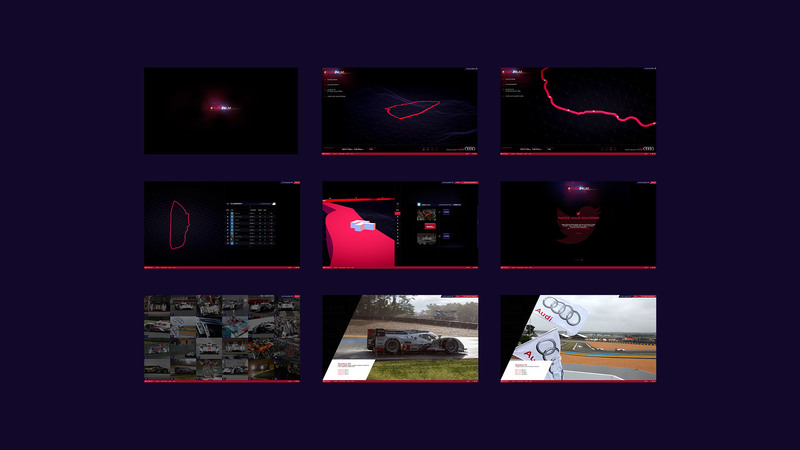 Using WebGL to offer multiple viewing angles of the circuit and ensure a total immersion. Each player evolves in real time in the ranking and can follow the details of his journey.